What kind of Sage mode does Kabuto have? After Orochimaru's sealing, Kabuto travelled across the world and ultimately discovered the location of the Ryūchi Cave. There, he was taught senjutsu by the White Snake Sage and gained access to Sage Mode. 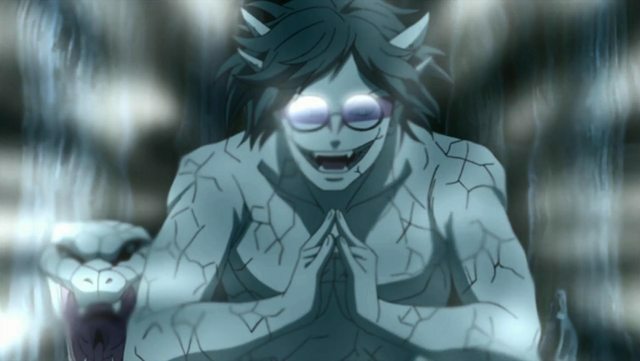 Physically, Kabuto undergoes little alteration in this form, with the only visible changes being the markings around his eyes extending onto his back and the growth of four horns on the back of his head, as well as darkened sclerae. Can Naruto go into Sage Mode repeatedly by using idle shadow clones? What type of Sage Mode does Hashirama enter? Can an Uchiha master Sage Mode? What is the difference between Kabuto's sage mode and Naruto's sage mode? Does Naruto still have Six Paths Sage Mode? What is the episode of Naruto where the second Hokage compliments Naruto on his sage mode abilities? Why doesn't Minato use Sage mode against the “Masked Man”? 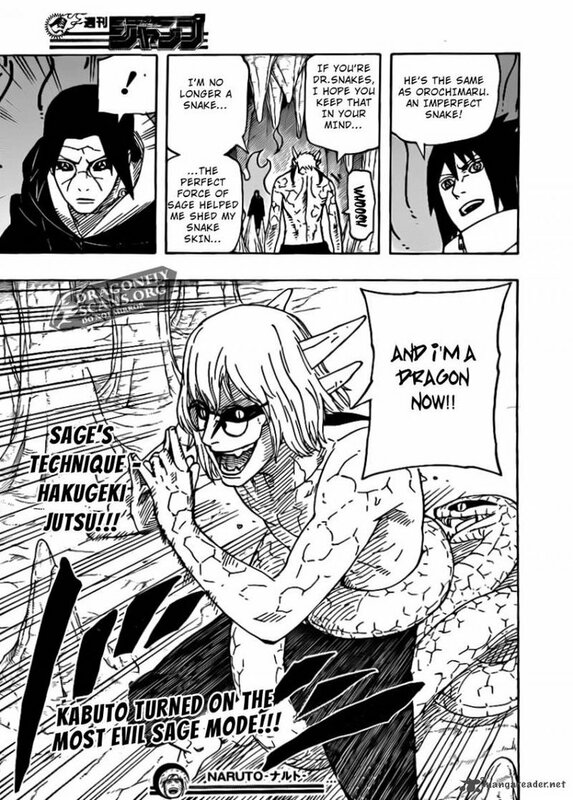 how close was kabuto to achieving the power of sage of six paths?